C++ is an extension of C, and it is nearly impossible to learn C++ without learning C first. The jump to the object oriented C++ language becomes much easier. Output : "This is output from my first program!" 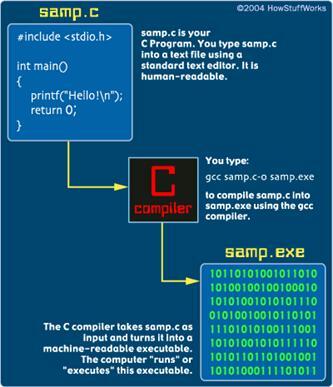 C is one of a large number of high-level languages designed for general-purpose programming.